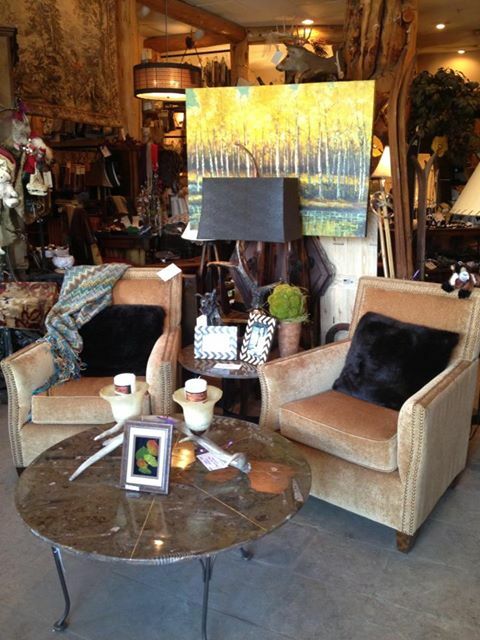 "Capture the spirit of the rocky mountains" by browsing this eclectic boutique. With two locations in prime shopping areas: The Riverwalk in Edwards, Colorado (across from the movie theater) and Broadway in Eagle. This uniquely Rocky Mountain shop features an array of unusual home accents, gifts, jewelry and apparel.